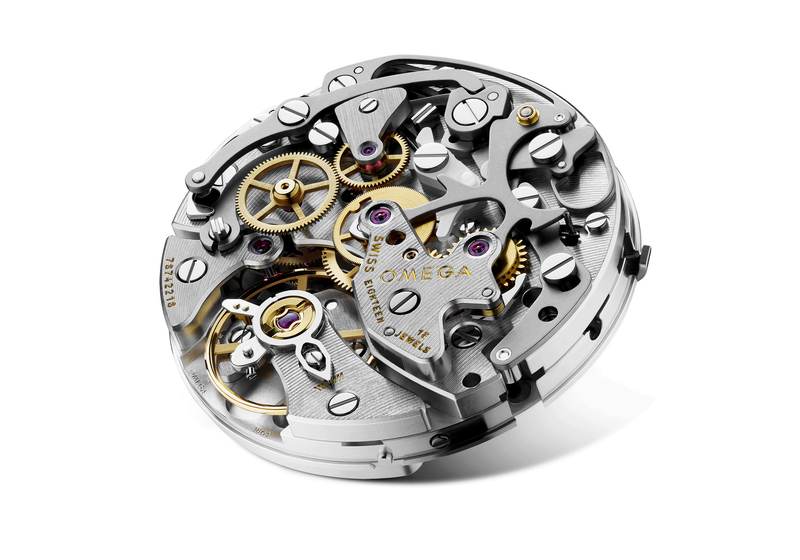 Swiss made, automatic, 30 mm /7.9 mm, 25 jewels, 28,800 vph (4Hz). 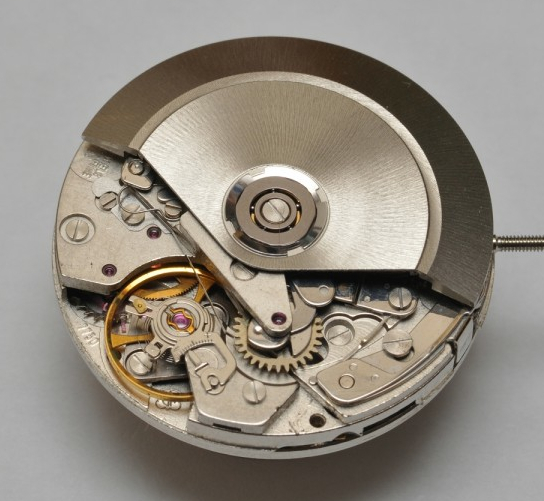 Unidirectional winding. 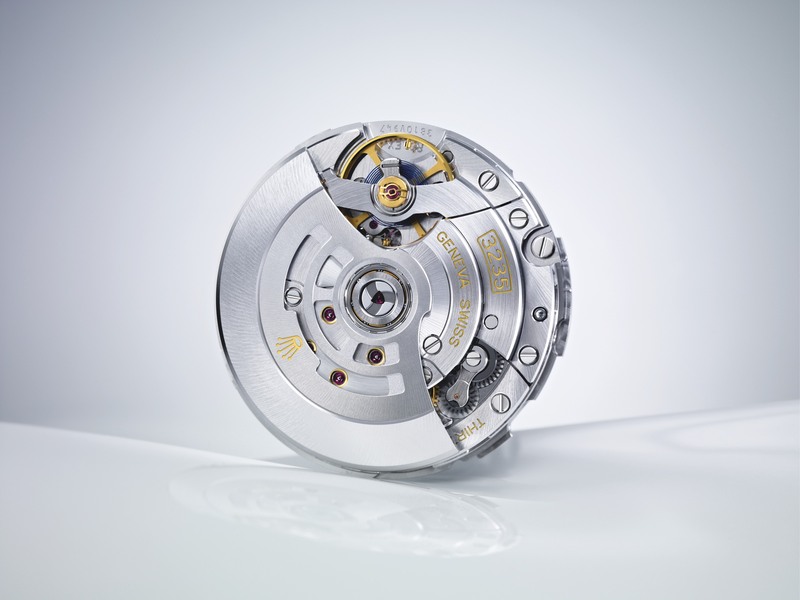 The Valjoux 7750 is also called the ETA 7750. 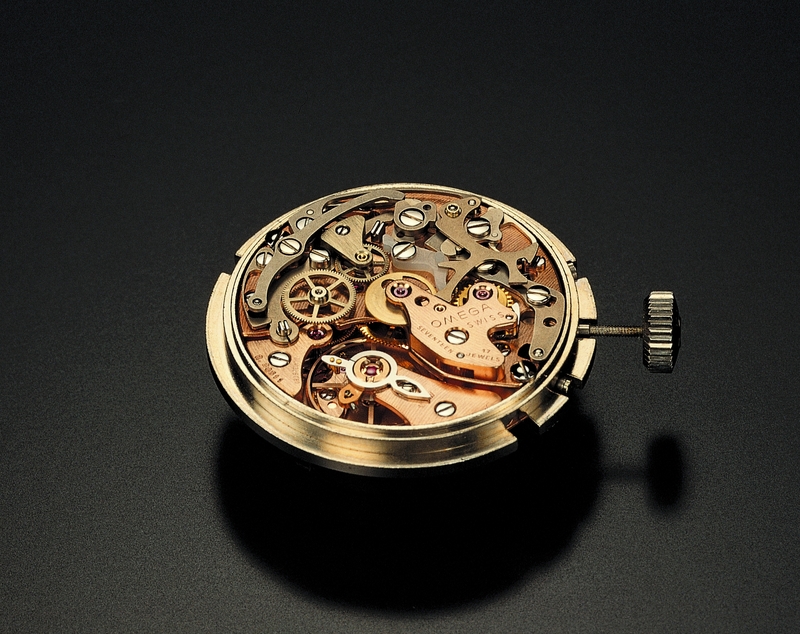 It is one of the most common chronograph configurations and is highly reliable.